Reaching the top position of the search engine results pages can improve your company’s growth , establish you as an industry authority.So why your website is not ranking at the top yet? That is the million-dollar question that every company has asked itself at one point or another. Unfortunately, there isn’t a million-dollar answer. Or, at least, there isn’t one single million-dollar answer. According to this Google Webmaster tools , you need to be patient when it comes to SEO . it is not an overnight process. The keyword is obviously important for us . our homepage couldn’t be found for that term at all. We didn’t do anything to the page to make it drop out of the rankings, it was just gone one day. we really started looking at the environment of search results page for that word. We had been ranking on the second page for a long time, only ever able to crack . And then it disappeared. however, didn’t. Turns out, when you really look at that first page, it’s easy to see that Google does not believe people searching for the term “SEO” are looking for a company to do the SEO for them. Your website may look good , but the content should also good.You have paid lot money for very modern website. Everything about it looks good . You check it out on a daily basis just to appreciate the design a little more.It’s possible that your design may look good but hasn’t accounted for every SEO angle. No blog or other way to continually refresh your content . A Manual Action penalty can completely remove your website from Google’s search results.If you’ve previously ranked really well and then dropped significantly , you may be on the wrong side of a penalty. A hacked site – Someone has uploaded and hidden malicious content on your site. User-generated spam – Spam comments on forums or blogs. Spammy freehosts – A significant portion of the pages hosted on a service are spammy. Spammy structured markup – Markup on the page is outside the guidelines, like making some content invisible to users. Unnatural links to your site – If you have a lot of links deemed artificial, deceptive, or manipulative , you may be penalized. 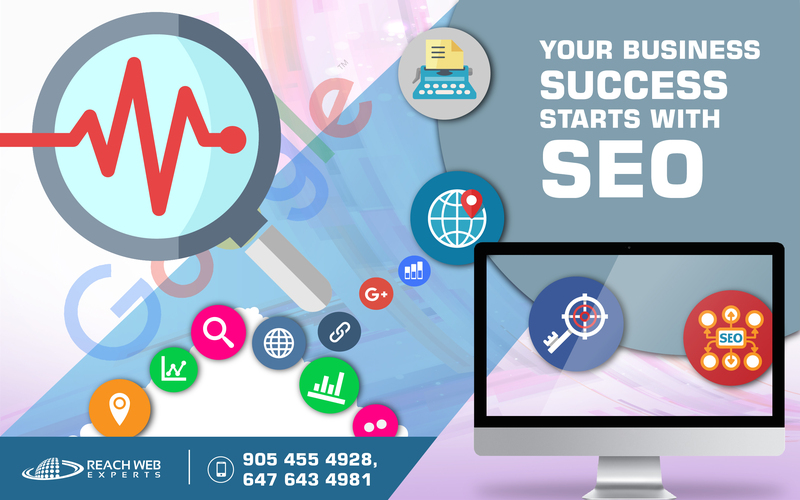 Reach WebExperts will make sure that your website will be ranked in the search pages and it follows all the seo methods that google suggested .